It has taken longer to write this than I would have liked but I felt some time needed to pass. I visited the city of Christchurch just days before the terrible violence that occurred there. I was nowhere near where that happened, I was not in the country when it happened, my life and person were never threatened. So why bring it up in an unrelated article? The City of Christchurch hosted me for 3 nights as I made my around a small portion of a very beautiful country. The only thing I was more impressed with than the natural beauty of the land was the kindness of its people. On one tour I took the guide made it a point to show us around town briefly to show the damage that had been done by a pair of recent earthquakes. Earthquakes are a part of life in New Zealand but Christchurch was one of the areas hit particularly hard in the past ten years and the city still feels the lingering effects from those natural disasters. The terror of last month by one deranged individual shook locals to their core wondering why yet another traumatic event had to happen in their beloved city, and to the neighbors and friends they share that city with. New Zealand's tourism industry is a big part of their economy and you will be hard pressed to find a more hospitable place anywhere in the entire world. Everyone who lists and it greeted with a warm "Kia Ora!" is helping that great nation. Despite tragedy, and despite natural disaster, the people of New Zealand will welcome you with a customary grace that will leave you humbled and grateful that you took the time to do so. I look forward to visiting again at my first opportunity. March 2019 Site Update and back from AU/NZ! Just a quick site update with about 40 or 50 images that have been sitting on the back burner while I have been in Australia and New Zealand! Stay tuned for a big update to a lot of different sections of the website. Along with the addition of Sperm Whales and Dusky Dolphins to the site there will also be a plethora of new mammals, birds, and reptiles (including the massive SALTWATER CROCODILE) and some underwater shots of the Great Barrier Reef. Time permitting I'll write some more about all of these experiences but until then, please enjoy! Hello 2019 and Hello Australia/NZ! Great update today with all of the best shots from the rash of Humpback Whale sightings we have had to open the year! I've really enjoyed logging some new individuals for my HappyWhale.com page as well as enjoying the excitement of their behaviors. We have also confirmed Gray, Bryde's, and Minke Whales out there lately. I am also proud to let you all know that I'll be on my way to Queensland, Australia and the South Island of New Zealand to enjoy the local marine life. I'll be photographing, recording, and writing about as much as I can on what is one of my biggest bucket list trips I have ever undertaken. I have really dreamed about Kaikoura in New Zealand for some time and I am hopeful to see some new species of marine mammals! 2019 is poised to be a very special year so I decided to kick it off with a modest donation to the Ocean Defenders Alliance as well, check them out at www.oceandefenders.org and learn more about their work to preserve our oceans. Their work removing harmful abandoned fishing gear and clearing coral reefs in California and Hawaii is absolutely amazing. I'm way past due to update this page for Nov/Dec 2018 so I'll get right to it. You can order a 2019 Calendar by emailing me at dalefrink@gmail.com. I think they turned out great! They were done in the same style as last year's calendar. I have filled all the pre orders so I can now start taking online orders. Only a limited quantity is available for online orders. 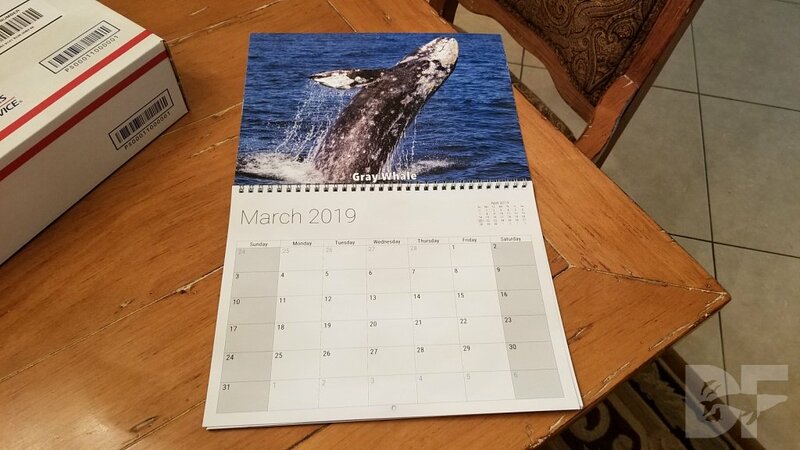 Cost is $20.00 USD and to commemorate this being my 3rd year of publishing the calendar I have decided to do free shipping this year on all US orders as a way of saying THANK YOU to those of you who have supported me since I began Dale Frink Photography and www.dalefrink.com in 2014. This is a very large update that reflects a very successful trip with Newport Coastal Adventure (the best whale watching experience in Orange County, CA by FAR!). We identified twelve different Humpback Whales that day on a long range 8 hour trip. This was my second annual trip doing this and I am looking forward to making this an annual tradition. I have updated the "Search by Species" page to reflect a change made recently. Scientific literature is now once more lumping the various Common Dolphin species into one species with multiple subspecies instead of distinct species on their own. There's some good rationale behind this decision but it could change again one day depending on popular consensus in the future. One of the best things about science is that new research and observation can influence the textbooks! I will still do my best to differentiate between the two subspecies as best I can. Still tough on the larger whales and now weather has had an impact on local sightings. Hopefully the Gray Whales return to form by the end of the year so that holiday sightings are much improved! I look forward to sharing images of whatever we see. I just got the calendars in and I'll post the information on this site soon for those of you interested in ordering. Gotta fulfill some preorders first! Site Update and New Albums! Visitors to the site will notice a couple of subtle but important changes here on the site starting today. Most notably is the addition of a terrestrial mammals album to celebrate seeing North American megafauna in Alaska! Bears, Moose, Caribou and more are represented with more to be added in the future! This site will always be primarily dedicated to Marine Mammals but celebrating the diversity of nature is also very important to me. I've also updated the Beaked Whale album by changing it to the "Toothed Whale" album to reflect my first sighting of wild Beluga Whales! For now this album will cover all members of the Odontocete family that aren't Dolphins or Porpoises. And you can use this link to see all of the pictures I've decided to post from this year's Alaskan adventure. I am sure there will be more to come in the future! I'm back from Alaska and while I haven't yet finished going through all of the pictures I can say the trip was a great success! I have the first images of what will be a terrestrial mammals section soon with the fauna of the Alaskan tundra and the scenery of Denali National Park providing the first photos.  Before I add all of those photos to the website though I have updated the site with my post-Alaska photos including breaching Humpbacks, Transient Orcas, and Risso's Dolphin! On a side note, in 2018 Southern California has experienced more Orca sightings on whale watching trips than the coast three years combined and the possibility exists that more will occur before the year ends. How exciting! Exuberance Defined (plus an off season GRAY WHALE)! Well this mid-August update is a bigger one than expected thanks to the arrival of a handful of Humpback Whales, two of which decided to hold breach-a-thons right off of Newport Harbor! Hope you enjoy this lengthy series as they are without a doubt two of the best Humpback encounters Orange County has ever witnessed! We also had an exciting visitor...our first confirmed southbound GRAY WHALE of 2018/2019! The whale didn't appear to be out of the ordinary other than the time of year although it did have a relatively heavy infestation of lice. After a major site update you might notice a lot of additions to one of the less represented species I have documented. Recently a surge of Bryde's Whale sightings have provided the opportunity to document this lesser known member of the rorqual family. One thing I did not know about this species was that the Bryde's Whale was a last resort for the whaling industry once the Blue, Fin, and Sei Whales became protected worldwide as stocks crashed and depleted. My personal experience is that the personality varies a lot between individuals and no two behave similarly. The one thread I do see in common is that none of the individuals I have ever seen react well to having too many boats around. Two or more and the experience changes drastically. I hope you enjoy the updated site and I look forward to posting another update sometime in August. 160+ new images have been added in this overdue update. The most recent Blue, Humpback, and Minke Whale photos are a much welcome addition. I have booked a trip inn September to Alaska where I am hoping to document the cetaceans of the 49th state along with birds and terrestrial mammals, could this be the start of a new section? Only one way to find out! Also, take a moment and head over to www.cheesemans.com and browse the selection of world travels available to book! The company is owned by esteemed whale scientist and all around good guy Ted Cheeseman and his Dominican Trip is the one I booked this past winter. If you have any ambitions for global travel and are looking for experiences unlike any other with a focus on conservation and sustainable tourism these trips are a great way to go! New update for April mostly featuring photos from a quick day trip to Monterey. The Orcas eluded us in the thick fog but the Humpbacks were out in force near Moss Landing. Two of them were well known including an old friend "Check" who was one of the first Humpback Whales I ever documented in person during a trip in 2014. Nice to see that whale doing so well 4 years later! There were also some of my favorite shots from a trip to the Henry Cowell Redwoods State Park. I've never been more enamored by trees before! You might have noticed some new updates in the bird album as well. Looking forward to moving on into May and improving how tough that month was for encounters last year! After a busy Spring Break I have finally updated with the last couple weeks of photos including my personal encounter with one of the two San Gabriel River whales. Hope you enjoy! 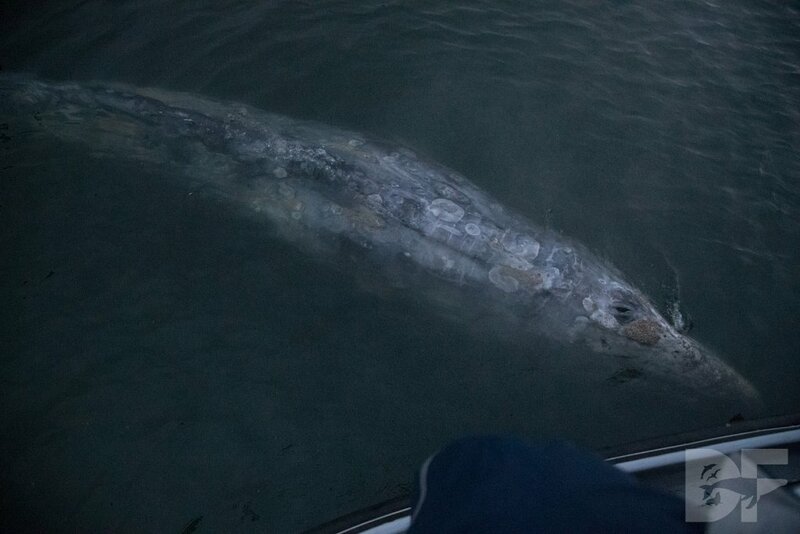 Check out photos from my recent encounter with a Gray Whale deep within Newport Beach Harbor! This little Gray Whale swam into the far back of the harbor before the low tide prevented it from going under the bridge that makes up part of Pacific Coast Highway. The whale meandered through moorings and startled a lot of smaller boats before nightfall came and spotters lost track. It has presumably left the harbor and has not been relocated in over 24 hours. Wayward Whale VIIIA young Gray Whale spent an afternoon and evening in Newport Beach Harbor, causing quite a stir before is presumably exited overnight. Click here for the full gallery of this individual.